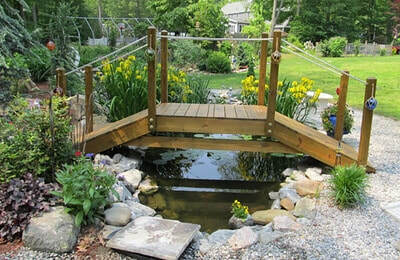 TJB-INC located in Hamden CT just outside the New Haven area, is the premier water feature design and installation company in the Southern Connecticut area. 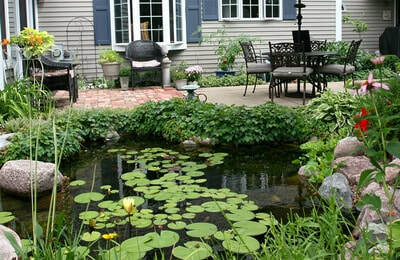 Our naturally balanced, low-maintenance ecosystem ponds work with Mother Nature, not against her. We pride ourselves in creating water features that appear to have always existed in their surrounding landscape. Freshen your landscape with one of our custom water features designed specifically for you. We will meet at a pre-scheduled time, evaluate all opportunities, and advise you on design options to create a custom feature that meets your needs. 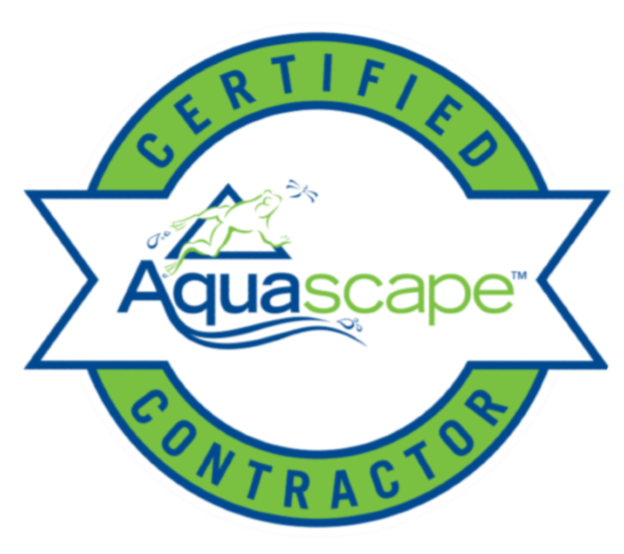 Click Here to fill out our Pond Consult Form to send us your photos, then we will call to schedule your consult visit, and get an estimate for service promptly. 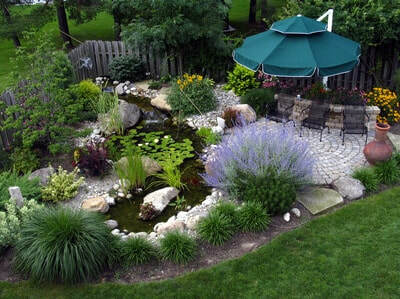 An ecosystem pond works with Mother Nature to provide food, shelter, and safety to the wildlife around it. It also provides you with an all-natural, low-maintenance piece of paradise. It’s important to remember, however, that every piece of the ecosystem puzzle must be present in order for a true ecosystem to be in place. Eliminate one of these elements and you’ve got an unbalanced ecosystem that won’t be so low-maintenance anymore. Check out the things you’ll need to get your ecosystem pond fired up. In order to have a successful water gardening experience, you must think systematically and understand the critical role of each ingredient in Mother Nature's recipe. In turn, the fish produce waste that, along with other forms of natural debris, fall to the pond's bottom. The plants grow and are once again nibbled on by the fish ... 'round and 'round it goes, infinitely. 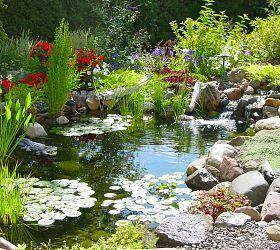 So, in a naturally balanced water garden, you have this never-ending aquatic circle of life where all parts complement the others, and play critical roles in the pond's natural born harmony.